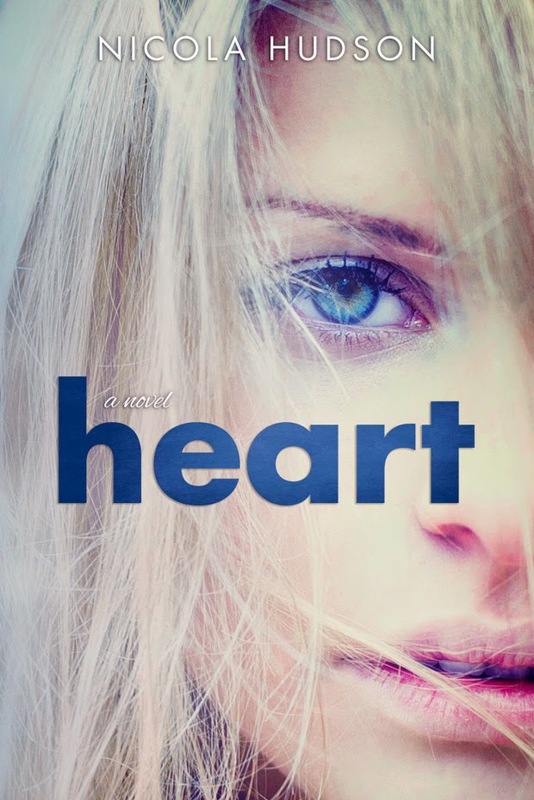 The author is hosting a giveaway to celebrate the release of HEART! Check it out and enter on her Facebook Page! Many New Adult contemporary romances deal with the levels a relationship goes through from the spark of attraction to the chase and finally a physical culmination with some type of picture of their future. I can't say that I have read one book which deals with the aftermath of a couple breaking up. Nicola Hudson has rectified that. Heart is aptly titled. Neve is a compassionate character and she goes through the proper changes we expect. Jake is her boyfriend but he knows they aren't meant for each other. Neve wants things out of life like a college education, and Jake has responsibilities he can't get out of which get in the way of his needs paralleling hers. Yes, opposites do attract and can have successful relationships. Then there are the others who fail. No one likes to see a couple split but witnessing what happens afterwards with these two characters became addicting. And emotional. And touching. Oh the feels! I was completely hooked by these two and their rollicking story line. Reading from both character's points-of-view was tremendously helpful in creating a well-rounded story which gave me incredible insight. I may not always have agreed with their choices but I understood their reasons. Talk about twists and turns and surprises! No spoilers here though. When a story invokes emotion from its reader-touches us without the ploys of manipulation-that's success. This is my first novel by this author and she is responsible for my tissue usage. Poignant, honest, and gripping, Heart took a piece of mine. Hudson offers readers accustomed to the usual tropes in NA something different, and then leaves us wallowing in the aftermath of what we've just read. All I can say is wow. As well as being a writer, I love reading and reading about reading. My taste goes from Shakespeare to John Green...and much of what lies between! Dickens, check. Austen, check. Atwood, check. To celebrate the release of HEART, Nicola Hudson is hosting a giveaway on her Facebook Page!